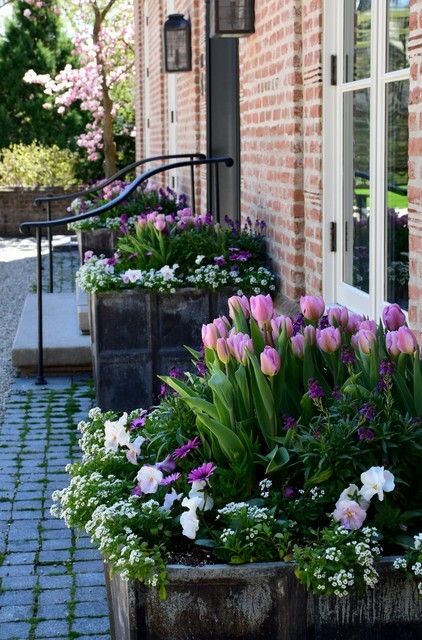 How do you plant tulips in pots? Like when, remove from pots??? - I live in Central Wisconsin, can I do this?